Solar power with its inherent limitation of being available only during day time and the influence of weather conditions, has made batteries an integral part for all PV systems. Increasing solar power injection makes grid stability and management issues a concern. As India is moving rapidly towards an energy and transportation transition, the need to find storage solutions that create grid stability is more and more important. 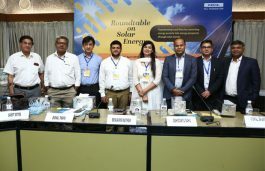 Various energy storage sessions at the Intersolar India Conference shed light on the current developments and emerging opportunities in electrical energy storage. Furthermore, a 1-day workshop on Solar + Energy Storage Opportunities in India organized by the India Energy Storage Alliance (IESA) will round up the Intersolar India program in the Bangalore International Exhibition Centre from December 11-13, 2018. Due to the prohibitive cost, early applications of PV were confined to off-grid applications for homes in remote mountains and islands and for critical industrial loads with no access to electricity. Solar power with its inherent limitation of being available only during day time and its dependence on weather conditions, make electrical energy storage systems an integral part of all PV systems. For critical loads located in places with extended number of cloudy days, the large backup became an inescapable requirement. Flooded and sealed low maintenance lead acid batteries were the obvious choice. In early part of the last decade, Germany launched its rooftop PV program with liberal Feed in Tariff (FIT) policies to promote larger adoption of PV and the market began growing rapidly. 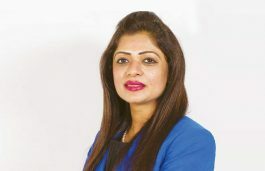 However, with a very stable and reliable grid, feeding excess power to the grid and drawing power from it during deficit did not require energy storage and the battery market was continued to be confined to the small off-grid market. With the increasing injection of the infirm wind and solar power, however, grid stability and management issues became a concern. 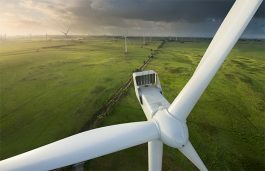 The subsequent ambitious clean energy transition targets kicking in, the need to plan ahead and find storage solutions to manage the grid became all the more urgent. Among the storage solutions considered were pumped storage, flywheels, compressed air and electrical energy storage (EES), the most favored of them all. Since the turn of this decade, PV module prices plummeted steadily and simultaneously electric vehicles, which simply remained just a concept and a curiosity, with in a short period ignited a whole new interest to redefine the future of mobility. With the huge opportunities in RE and EV emerging, interest in developing low cost, low weight and long life batteries became an obsession and the prices of Lithium-Ion batteries, considered the best among the many battery chemistries, dropped sharply to $100/KWh from the $1000/KWh in 2010. In India, with the ever-rising fossil fuel imports and rapid urbanization choking many cities with harmful pollution, the need for adoption of clean energy became more a compulsion than a choice. And India is moving rapidly towards RE and e-mobility. 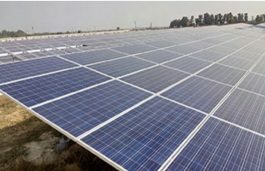 In 2017, solar capacity addition topped with 48% of all energy generation capacity added and installed RE capacity reached 20% of the total generation capacity of 340GW. With the government moving on top gear to reach the 2022 goals, RE capacity would rise to 25% of the total and grid instability will become a real issue. Central to the successful growth of RE and EVs is Energy Storage. Government of India, fully aware of this, is putting in place the Electrical Energy Storage Mission. In the next few years, a lot of exciting and rapid change in the market is expected. 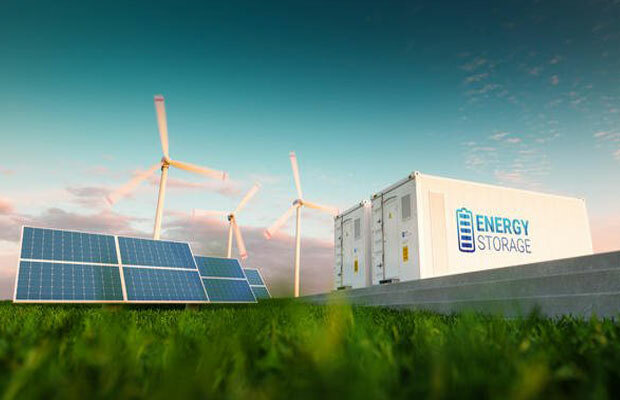 In the light of the rapid changes taking place, it is important to stay in tune with the developments and the emerging opportunities in electrical energy storage. 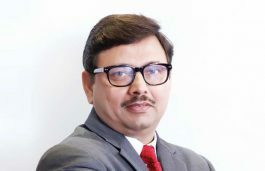 With that in mind, an exclusive session titled “India`s National Storage Mission – Outlook & Prospects – What to Expect!” has been scheduled at the Intersolar India Conference on the first day December 11, 2018. Leading names associated with EES, Dr. Rahul Walawalkar of India Energy Storage Alliance, Mr. Atul Arya of Panasonic, Mr. Rupam Raja of Fluence Energy, Dr. Nishanth Dongari of IIT Hyderabad will share the technical and policy developments shaping the market and the emerging opportunities. On Wednesday December 12, 2018 the Intersolar India Conference provides a great opportunity to also get updated information on topics like “Residential Solar PV – Self-Consumption + Storage”, “Solar-Wind Hybrid with Storage – Way to Manage the Grid and Optimally Utilize the Infrastructure”. A 1-day energy storage workshop on “Solar + Energy Storage Opportunities in India” organized by the India Energy Storage Alliance (IESA) will round up the energy storage program in the Bangalore International Exhibition Centre. 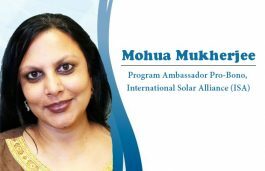 In advance to the Intersolar India Conference, Intersolar India and its partner India Energy Storage Alliance (IESA) will provide a free webinar on Solar + Storage Opportunities in India taking place on November 8, 2018 at 12:30 pm IST.